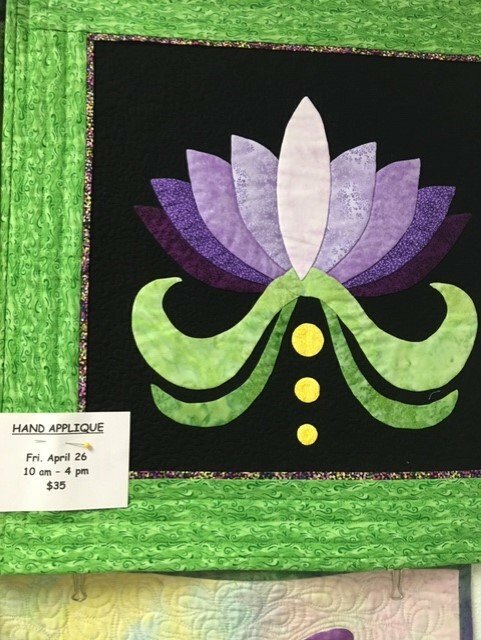 Come spend the day with Corrine learning this most traditional quilting technique. She’s providing a choice of patterns. A great take-along craft! Minimum 2 students.